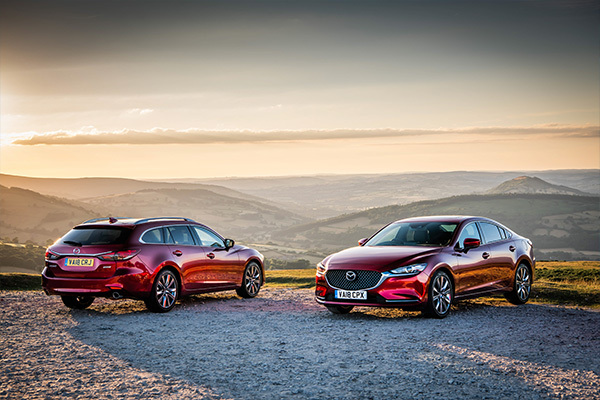 The Mazda3 is a core model in the Mazda line-up accounting for more than thirty per cent of the company’s global sales volume, and it is the third of Mazda’s new generation vehicles to be completely redesigned. Mazda is proposing the new Mazda3 as a ‘multi-solution.’ Capable of using a diverse range of energy sources, every model still offers Mazda’s trademark fun-to-drive experience. Furthermore, regardless of fuel-type, all models in the Mazda3 line-up feature SKYACTIV engines — a testament to the versatility of SKYACTIV TECHNOLOGY. The SKYACTIV-HYBRID models – on sale only for Japan – pair an electric motor with a specially-designed 2.0-liter SKYACTIV-G gasoline engine. 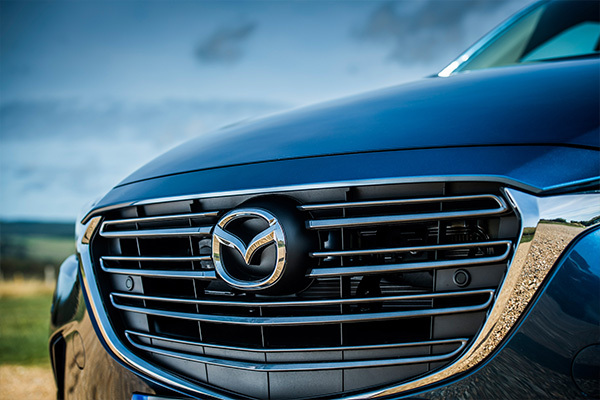 It realizes both exhilarating driving performance and outstanding fuel economy performance. 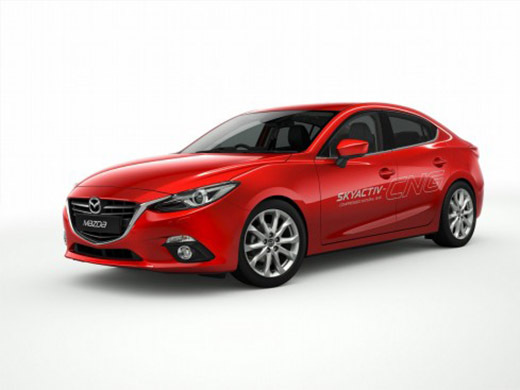 Technology exhibits Interior model of the all-new Mazda3, SKYACTIV-HYBRID engine model, SKYACTIV-D 2.2 engine model, etc.